Your details will not be shared with any third party. Excellent, that's been added to your bag! All of our roman blinds are made using a wonderfully soft fabric, sewn together using the best standard available today, all inside our UK Factory. Our collections contains a wide range of options to choose from, whether you are wanting a classic blind or a more luxurious style. 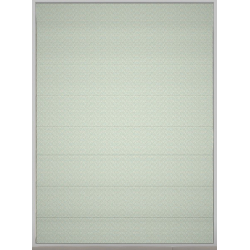 With some great patterns and designs available, you can choose the right style of blind to fit both your personality and home interior. 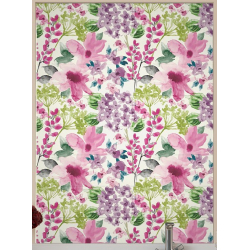 Our roman blinds will certainly help you to make a statement. Our range of faux velvets, silk and chenille help to give a classy style to your space, while our lighter linens help to give your rooms a more organic texture, helping you to achieve a classic look. With our voile romans, you still get a great view of the outside without the horrible glare of the sunlight. You can choose to have blackout lining on your roman blinds, which will make them a great fit for your bedroom, to help give it a warm and inviting appeal. The silk collection we have, is made using the most beautiful real silks and faux fabrics, which are almost identical in look and feel to the real thing. With a number of colours to select from, as well as neutral tones, our roman blinds will help to give you home that look of refinition and elegance you’ve always wanted. With our beautiful collection of textures fabrics, that are available in both light and neutral tones, they will help give your space a simple yet highly sophisticated look. All of our textured roman blinds are made to the highest standard possible and are fully lined which will help give you room depth and style. The linen is one of the most timeless natural fabrics, it is organically produced which helps it to have a distinctive look and feel. Many people can instantly recognise it and know that it will bring a certain elegance to their home. With the ability to have textures and classic designs, you can use it anywhere in your home to help bring in a traditional and wonderful style. 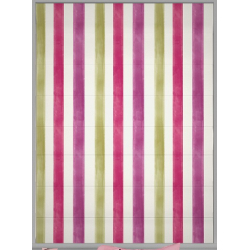 You can instantly place colour into your home with our range of luxury roman blinds. 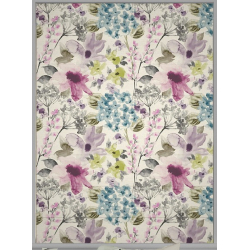 We have a number of colours and stylings which will help to fit in with your home interior furnishings. What more could you want than a luxury fully lined roman blind. If you are looking for velvet and chenille style roman blinds then you’ve stopped by at the right place. We have a beautiful and perfectly finished range available, in a number of colours with both a soft and luxurious look. Our range of border roman blinds are able to help bring a great amount of style into your interior. Whether you want a faux silk or a sophisticated linen, our range of colours and styles will help bring a unique style to your home. 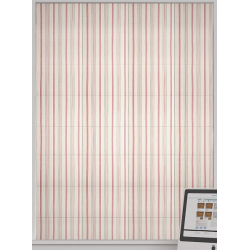 The stripes range of roman blinds we have are available in a number of different styles and sizes. 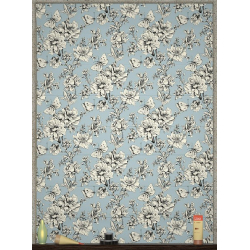 With soft fabrics which can have woven or printed patterns, will help you to make a real impression of sophistication to your rooms within your home. 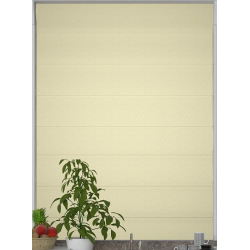 Buy made to measure blinds online from blindsbypost. We offer quality made to measure blinds including venetian blinds, roller blinds, roof blinds, vertical blinds, pleated blinds, roman blinds and curtains. Need assurance? Read our customer reviews over on trustpilot. If you need some friendly help and advice whilst buying online, simply chat with our experienced sales advisors. blindsbypost is a trading name of company number 10587747. VAT No. GB 261 292 317.